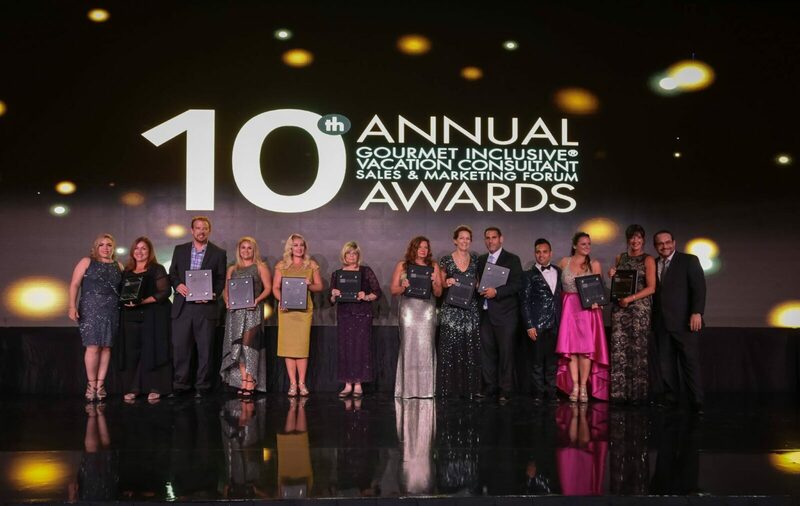 Karisma Hotels & Resorts recently hosted their 10th Annual Gourmet Inclusive Vacation Consultants (GIVC) awards ceremony where the company celebrated their top-producing travel agents. 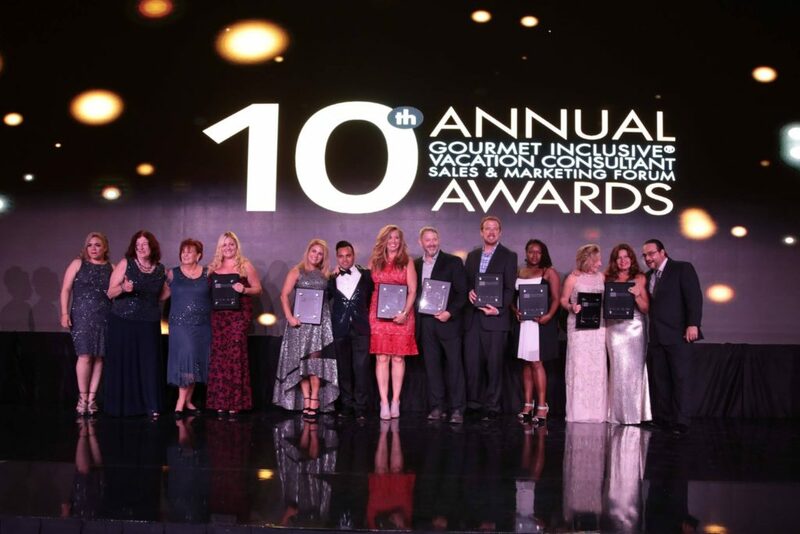 This three-day event culminated in an awards gala that our team was fortunate enough to attend. Be All Inclusive was thrilled to be invited to this event, but we did not expect to win any awards as we were first time attendees. So you can imagine our surprise (and delight!) to be the recipient of THREE awards! This was an incredibly fun and informative event that Be All Inclusive looks forward to attending in years to come! 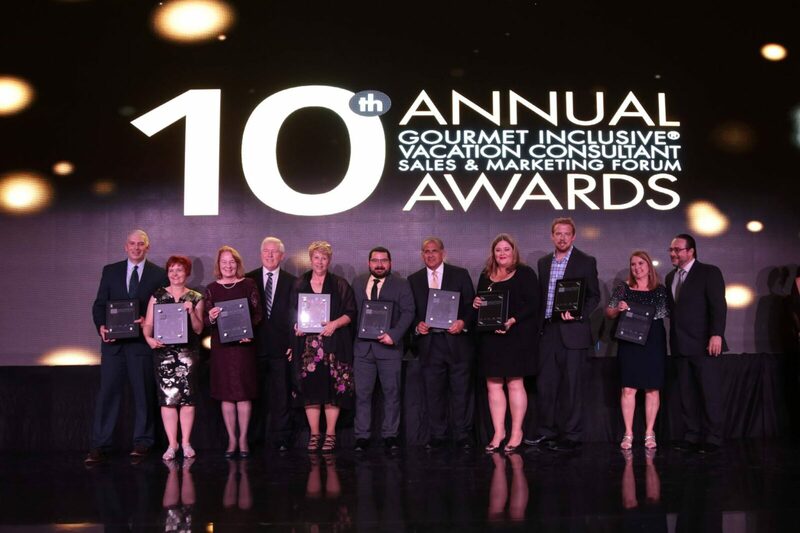 This entry was posted in Caribbean & Mexico Travel, Destination Weddings and tagged Azul Resorts, Be All Inclusive, Destination Wedding, Destination Weddings, el dorado resorts, el dorado royale, Generations Resorts, Karisma Hotels. Bookmark the permalink.